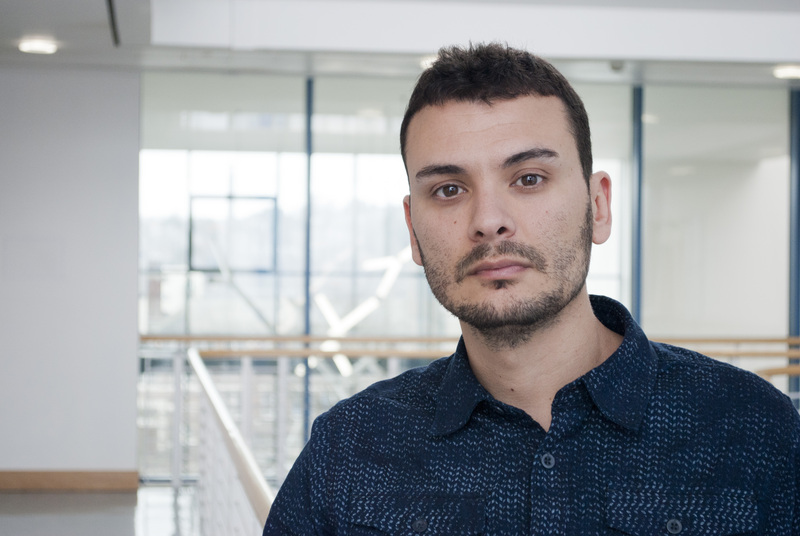 Carles Galdeano of the Ciulli Group has been selected to participate in the 65th Lindau Nobel Laureate Meeting, to be held from 28 June to 3 July 2015, in Lindau, Germany. The annual Lindau Nobel Laureate Meetings provide a globally recognised forum for the transfer of knowledge between generations of scientists. This interdisciplinary meeting, brings together Nobel Laureates and the next generation of talented scientists from the field of physiology and medicine, physics and chemistry to inspire and motivate Nobel Laureates and international "best talents". Lectures of Nobel Laureates reflect current scientific topics and present relevant fields of research of the future . In panel discussions, seminars and during the various events of the social programme, young researchers nominated by a worldwide network of academic partners interact with Nobel Laureates. The meetings of Nobel Laureates in chemistry, physiology or medicine and in physics have been held since 1951. 70 Nobel Laureates and 672 selected early-career researchers from 88 countries will participate in the 2015 meeting.